Super Rugby is set to revert back to 14 teams next season according to a report from Rugby.com.au with Japanese Franchise the Sunwolves set to be axed from the competition. 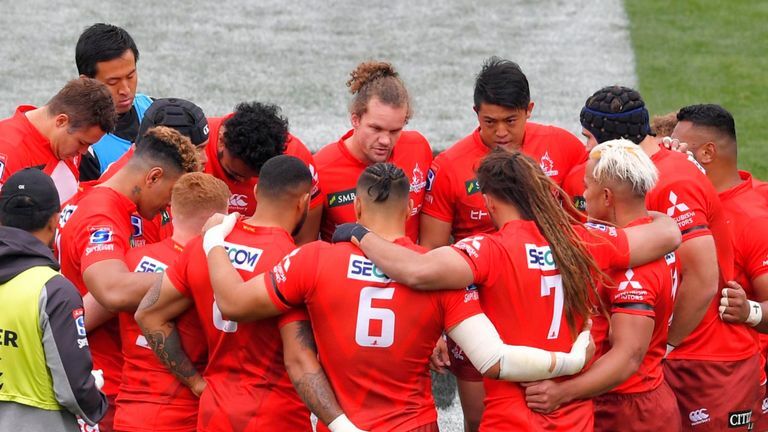 It is understood the Sunwolves team and staff were informed on Tuesday they would shutting their doors but exactly when remains unclear. Under their Super Rugby participation agreement, the Japanese franchise are obliged to field a team until the current broadcast agreement finishes at the end of 2020. SANZAAR announced on Wednesday it would make an official statement on Friday with the announcement set to be made official.